Sign up and receive Property Email Alerts of Offices to let in Parktown, Parktown. 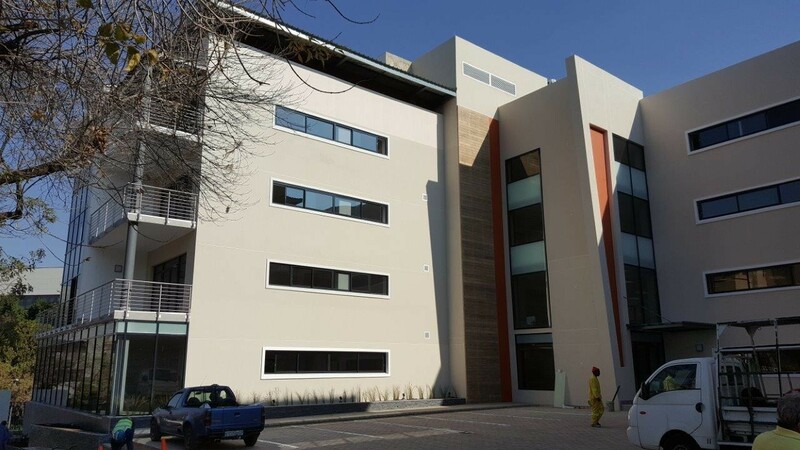 Prime AAA grade ground floor and first floor offices To Let, located in the commercial hub of Parktown and allows easy access to main arterial roads. This prime property offers energy efficient air-conditioning, lighting and is highly visible from the M1 highway. Sign-up and receive Property Email Alerts of Offices to let in Parktown, Parktown.